For Western people landing in Beijing, recycling batteries is an habit and we are surprised not to see battery recycling containers in the locations we used to (supermarkets, lobby of residence compounds…). In many Western countries, batteries are still collected, without differentiation between mercury-free batteries and other loaded in heavy metals. 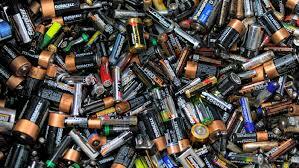 Alkaline Batteries: Single-use batteries do not contain heavy metals, which limits their recycling market. Lithium Batteries: Single-use batteries do not contain heavy metals, which limits their recycling market. Button Cell Batteries: These batteries are typically found in watches or hearing aids. Still recycled in many countries. Silver-oxide Batteries: These batteries are generally used in hearing aids, watches and calculators. Zinc-air Batteries: Zinc-air batteries are single-use batteries that often come in button form. They are used in such applications as hearing aids. 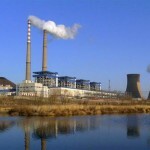 In China, only batteries containing high amount of heavy metals have to be recycled, as per law: since 2006, selling disposable batteries with mercury higher than national no-mercury standards is forbidden. According to officials, thanks to the strict regulations on mercury content (< 0.0001 percent) implemented since 2006, there is not need to sort batteries and citizens should put used batteries in their domestic garbage bin: “Small quantities of used batteries mixed together with domestic waste can be allowed to decompose with little environmental impact. However, if large volumes of used batteries are not processed properly, they can cause mercury pollution in a localized area. 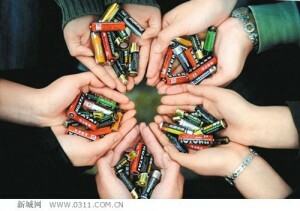 Hence, without qualified treatment facilities, these used batteries should not be collected on a large scale“. 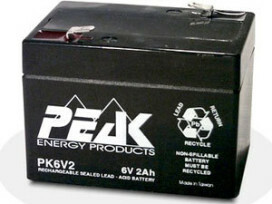 Lead acid batteries are used in vehicles and bicycles and they need to be replaced on a regular basis, as their autonomy decreases over time. Manufacturers are supposed to collect and recycle those batteries. Rechargeable batteries should also be recycled.